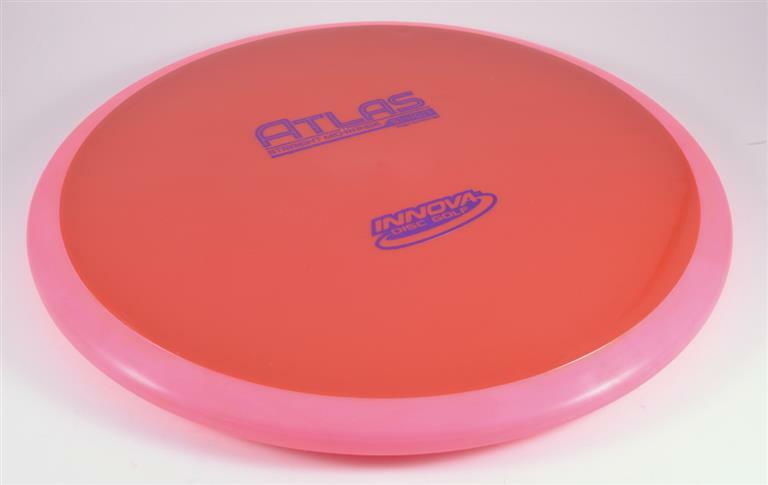 Innova Atlas - Read Reviews and Get Best Price Here! The Atlas is the first disc manufactured by Innova that combines two different plastics in the same disc. This method of utilizing a rim piece that is composed of a different plastic from the flight plate is called an ‘overmold’ and has been very successful for MVP. The rim of the Atlas is composed of a gummy composite which provides unparallelled grip, durability, and consistency in flight. On the underside of the rim there are four ‘compass’ points (hence the Atlas name). 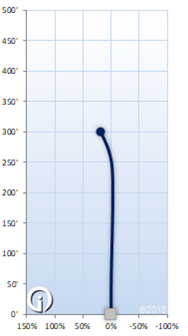 These points help secure the outer rim with the inner flight plate.